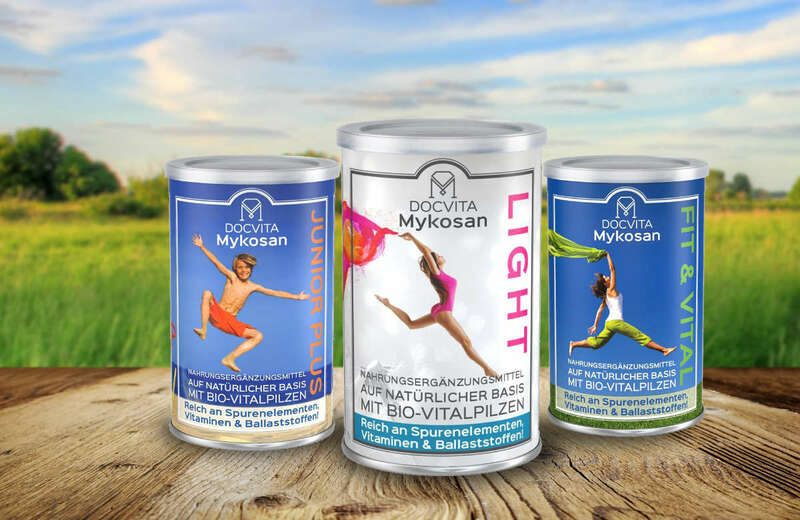 Certified organic ingredients make Mykosan dietary supplements with vitality mushrooms healthier. 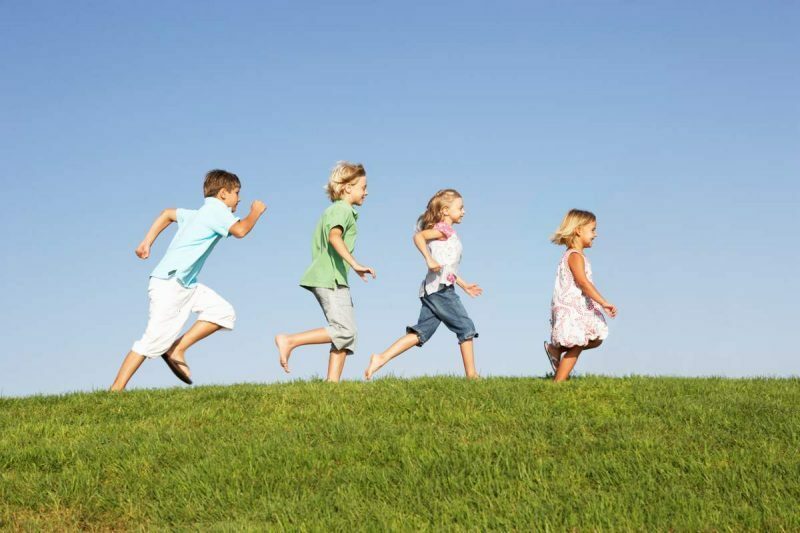 Organic food is produced in a ecologically sustainable and socially responsible way. Mykosan is certified and confirmed as a vegetarian food supplement. Mykosan can also be used as vegan diet.